OC Metalcore outfit Of Mice & Men has dropped a video for the song "Warzone", the third single to be released after the departure of frontman Austin Carlile earlier this year. The band also announced the impending release of their 5th studio album, "Defy", on January 19th 2018 via Rise Records/BMG. 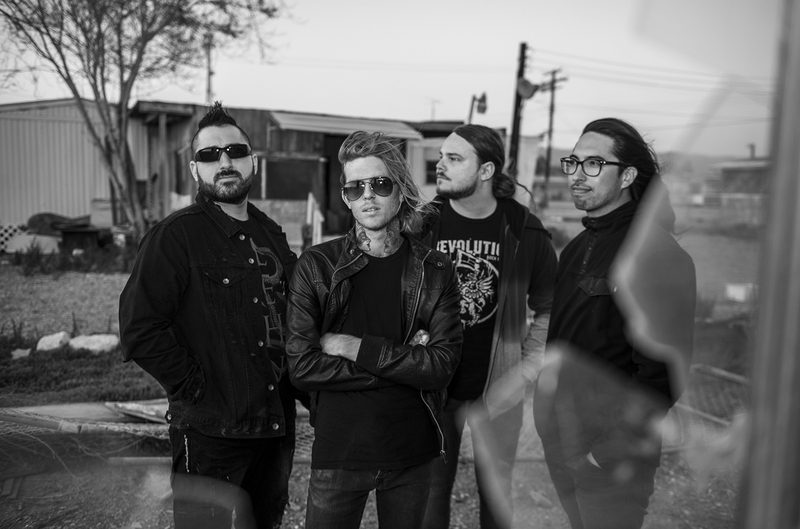 Of Mice & Men will be returning to Europe soon to support In Flames and Five Finger Death Punch.